With today's reliance on electrical appliances, many homes are not capable of handling the amount of power needed solve that problem by letting Canaan Tech Mechanical upgrade your main electrical panel. In today's world, we are surrounded with electrical appliances and devices everywhere we look the living room, the kitchen, the bedroom, the office, etc. Even homes built 10 years ago weren't designed to accommodate the multitude of electrical devices most people rely on every day. 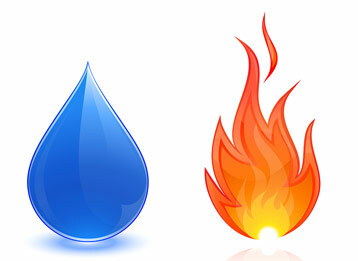 The solution is to upgrade your main electrical panel to one that is capable of delivering the power you need. If you are renovating or planning an addition, a panel upgrade is usually required to provide enough power to the additional circuits. Add more outlets and circuits. Reduce overloaded breakers that constantly trip. 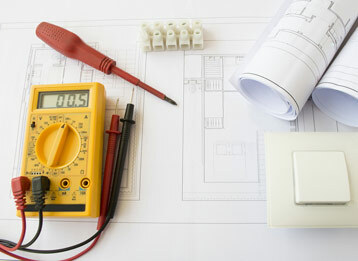 Canaan Tech Mechanical can upgrade your electrical panel and give you the power your home requires. 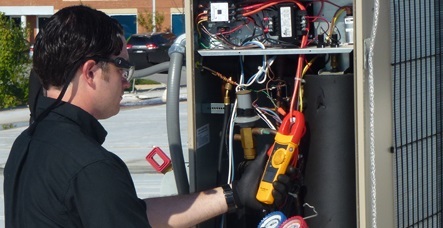 Our expert technicians have the experience to upgrade your panel, ensuring the work is done to code and done safely. 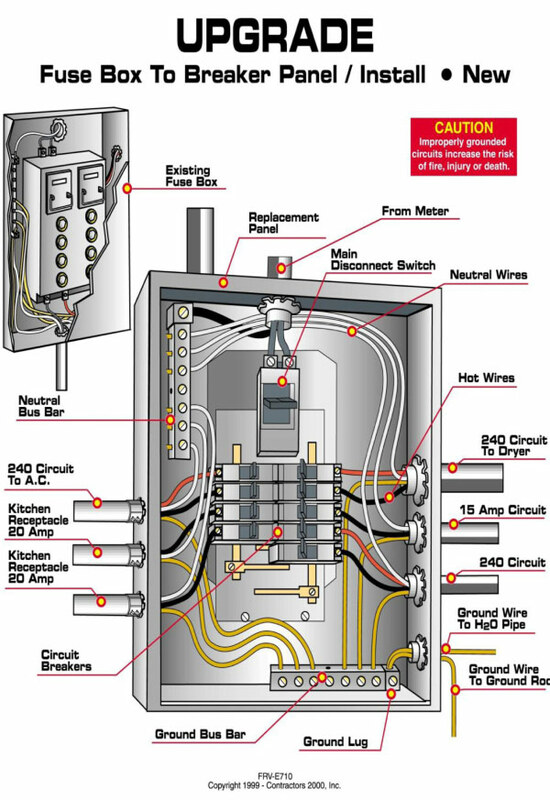 Circuit breakers protect your home from short circuiting and dangerous electrical overloads. Trust Canaan Tech Mechanical to take care of your circuit breaker problems and protect your home's safety. Circuit breakers are your home's defense against electrical overloads and short circuits. Canaan Tech Mechanical electricians are certified to inspect and replace your circuit breakers as needed. 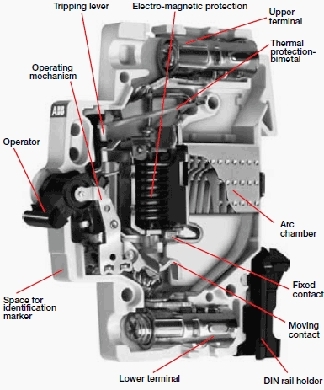 If you experience breakers tripping constantly in your home, a Canaan Tech Mechanical technician can determine the problem, recommend the best solution, and then fix the problem.